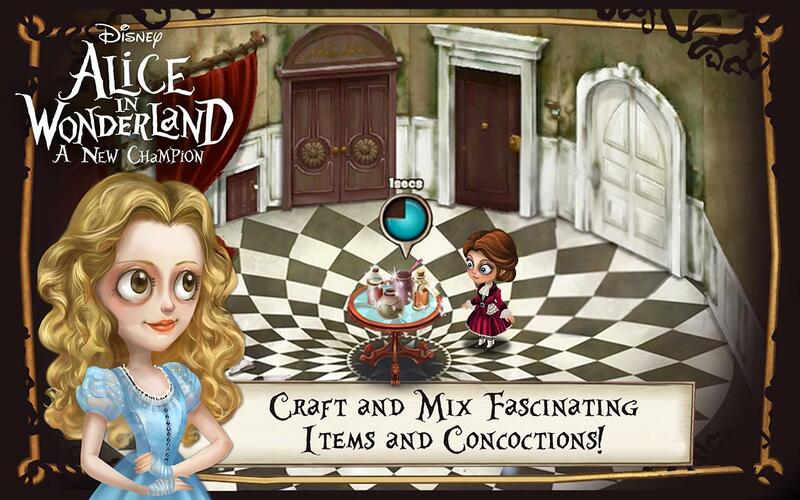 Almost a month after landing on the App Store, Disney has brought the Tim Burton inspired, Alice in Wonderland: A New Champion to Android. 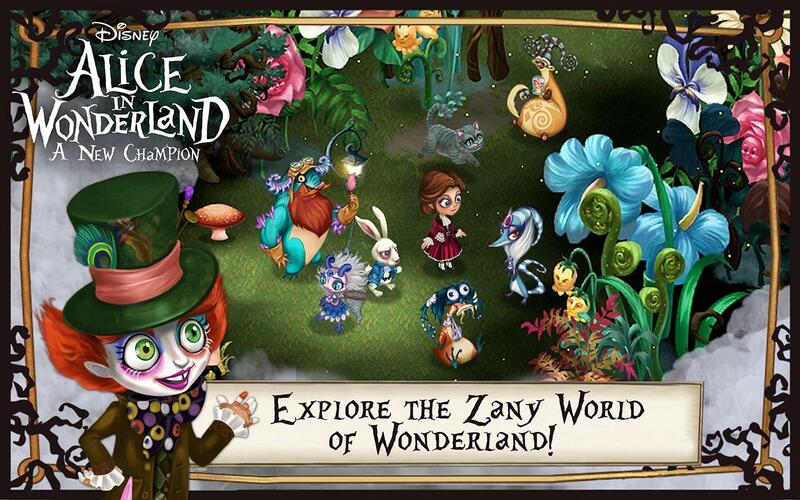 Dive into the rabbit hole and the magical world of Wonderland as you explore the White Queen’s castle, Bayard’s Village, and other well known locations before you finally take on the evil Red Queen and her minions. 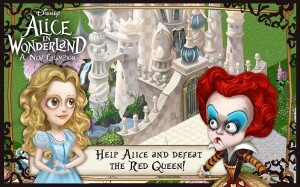 Strangely enough, you don’t get to play Alice, but rather one of two characters, Lewis or Carol. 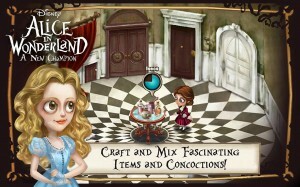 You complete a set of tasks assigned to you such a brewing tea for the Tea Party, finding ingredients to bake a cake and so on. All tasks are time bound and will earn you stars and currency as you complete them. Alice in wonderland is vibrant, its beautiful, its got all the characters of the original, and its got plenty of fun whimsical riddles to solve. 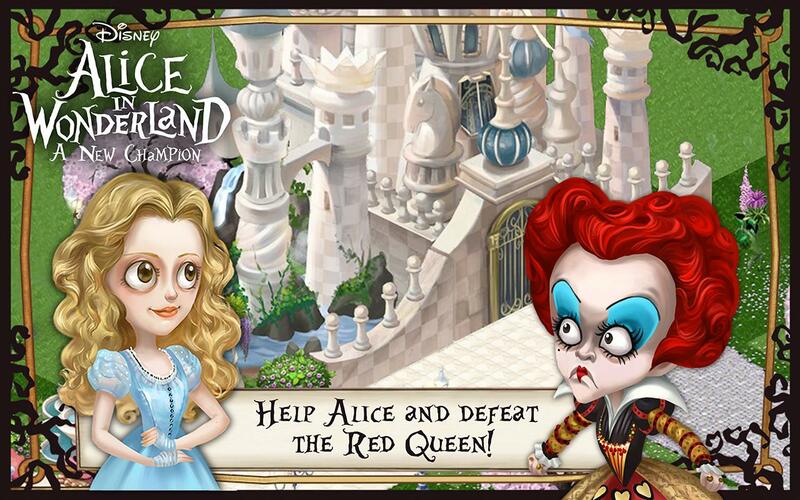 Join Alice, the White Queen and friends in this mad hat adventure that’s available for free on the Play Store.